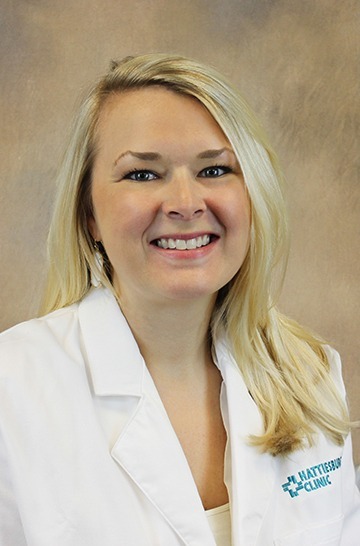 Laurie E. Douglas, MD, a physician at Hattiesburg Clinic Hematology/Oncology, diagnoses, evaluates and treats disorders of the blood and cancer in adults. Hattiesburg Clinic Hematology/Oncology offers a coordinated approach to the diagnosis, evaluation and treatment of disorders of the blood and cancer in adults. Cancer treatments available includes: surgery, radiation therapy, chemotherapy, hormonal therapy and immunotherapy.